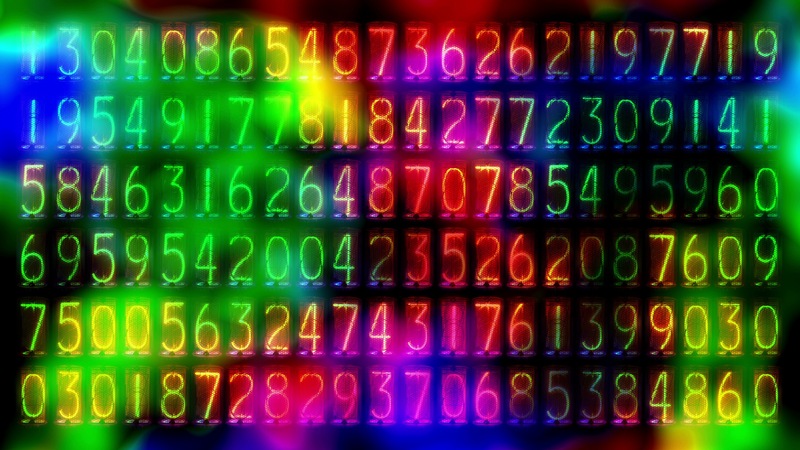 What are Prime Numbers? Is 2 a prime number? You are Here: Home » Math Concepts » What are Prime Numbers? Is 2 a prime number? Prime numbers are any numbers that cannot be evenly divided by any integer other than 1 and itself. Or in other words, the only numbers that you can multiply to get a prime number are 1 and the prime number. Numbers that are not prime, or those with additional factors other than 1 and itself, are called composite numbers. The set of prime numbers is considered infinite, meaning there are no limits to the number of prime numbers. The prime number concept is not something mathematically useful to most of us, at least in daily application. Knowing about prime numbers does provide some interesting insight into math and the number system in general, and may assist in some arithmetic problems. Some advanced math applications do exist, but are a little too specific to be useful to this post. How to use prime numbers in factoring larger numbers. The prime numbers can be viewed as the building blocks of larger numbers. By dividing a larger number by the prime numbers, you can determine the basic multiples of the bigger number – all expressed in primes. If the number is even, continue dividing by 2, (track the number of times you divide). If the number is not even, check to see if it is divisible by 3 (check this link for a cool trick to easily determine if a number, any number, is divisible by 3). If the number ends in 5, or zero, divide by 5. Soon the original number is broken down into its prime building blocks. The final factor may be a larger prime number (11, 13, 31, 41, etc.) but you can be sure that if the target number is not prime, there will certainly be a number between 2 and the square root of the target number that is a factor of the target number, and you can find the factor by trying some basic division. There can be only 1 even number that is prime – the number 2. Every other even number is divisible by 2, as well as 1 and itself, and is therefore not prime. Only 1 prime number ends in 5, and that is the number 5. The largest known (there is no limit) prime number is 17,425,170 digits long! Get the Math Be Nimble app! Math Be Nimble is fantastic math practice! Download on your iPhone, iPod, iPad, Android phones and tablets, and Amazon Fire. One million - how big is a million, really? Permutation and Combination and What is a Factorial? Enter your email address to subscribe to Make Math a Game and receive notifications of new posts by email.